Hello my lovelies and welcome to my new post! Today I have something special for you and I hope you will enjoy it as always. Soon as we entered the summer which is the peak of the wedding season that doesn't plan on stopping until winter, I am happy to present you with another wedding related post. In these posts as you know we will be checking out together some brand new online stores that will help you get ready for your special day with some flower girl dresses and wedding accessories such as veils and tiaras. 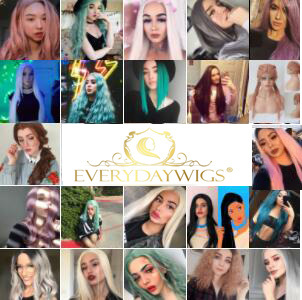 he online store that I recently discovered and we will be chatting about today is called SassyMyProm and you can check it out here: https://www.sassymyprom.com/ . It an online store that offers you everything for a special occasion of any sort. 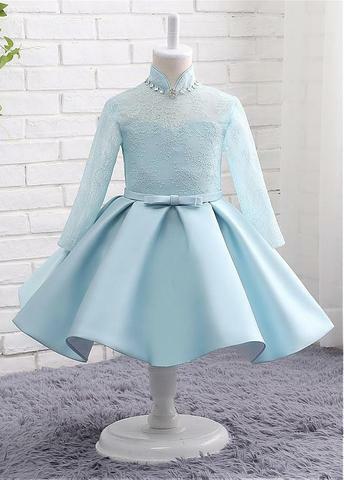 There is also a selection for the little ones - cheap flower girl dresses choices are quite pretty. I checked those out and I can tell you, everything looks even cuter when it is in this small size. There is a variety of flower dresses you can choose from and maybe the best part of it is the variety of colors. Your flower girls can fit right into your wedding theme with light pink, red, blue or white flower girl dress! Isn't that amazing? When it comes to accessories like tiaras and cheap wedding veils that will save you a buck while making you look great on your special day, here you can find so many interesting ones to choose from and incorporate into your wedding look. 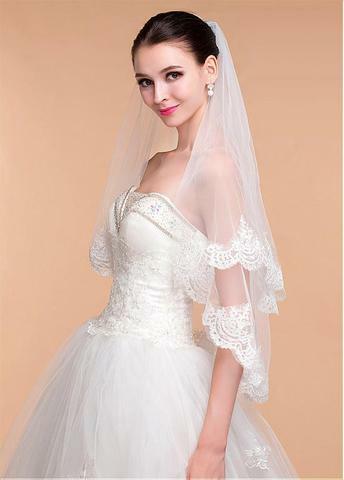 All styles are incorporated from long dreamy veils that will go three meters behind you while you walk to short ones that are there just to keep your hair looking more beautiful. The choice is yours! Let me know what you think about this store and their products my lovelies!